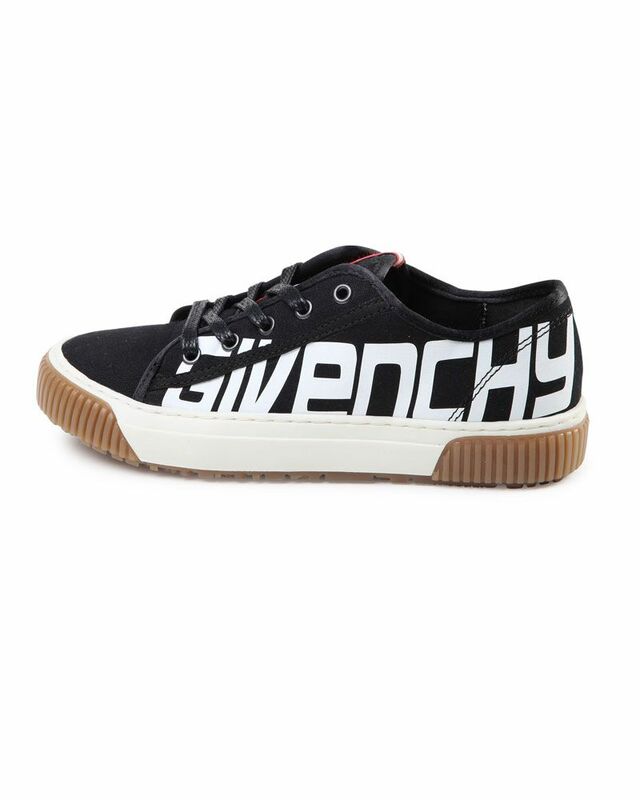 Givenchy soft canvas black sneakers with rubber sole and white logo print detailing. Sold in gift box. 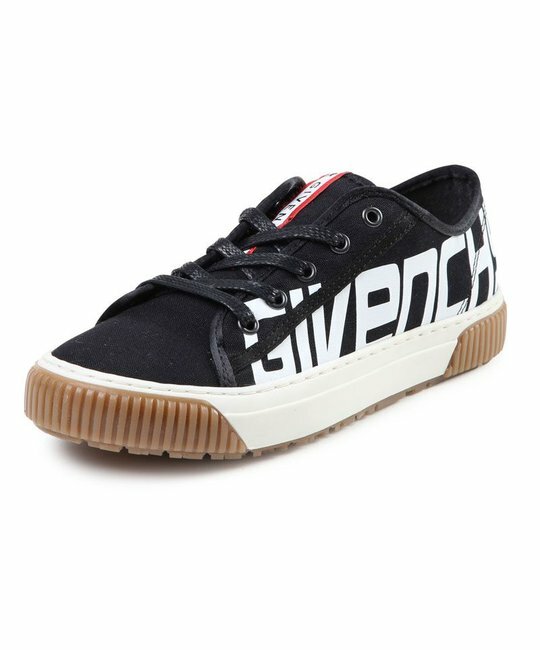 100% Canvas, 100% Leather lining. Imported.